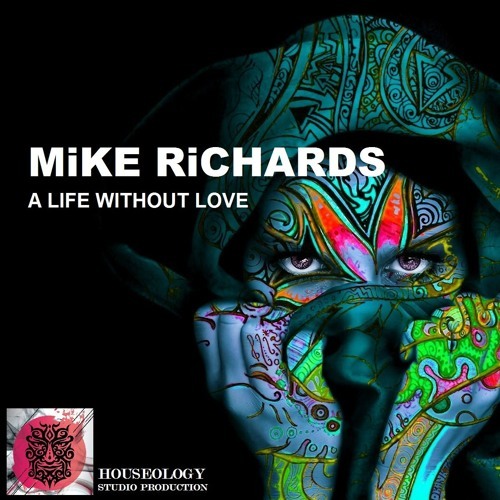 A Life Without Love, brand new from MiKE RiCHARDS and The first Pyschedelic Trance track ever to be made by MiKE. As always spirit & soul has to be a part of every track thats made, but in this case you only have to close your eyes, and feel where this tracks coming from. Free Down Load for Y2K17.! Because Music Matters!